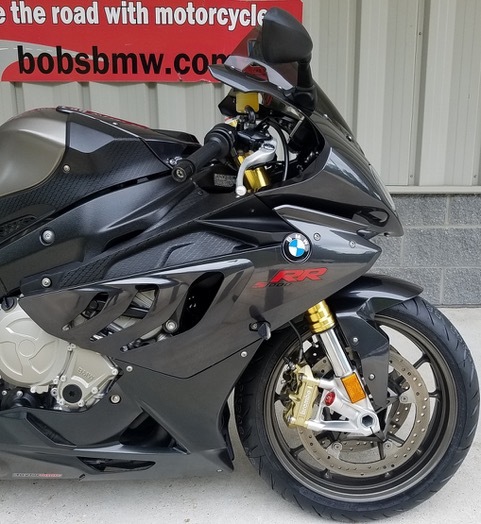 Up for sale is a very nice and well sorted 2011 S1000RR in BMW’s Thunder Grey Metallic finish. Sold to its original owner at the end of 2010 here at Bob’s. 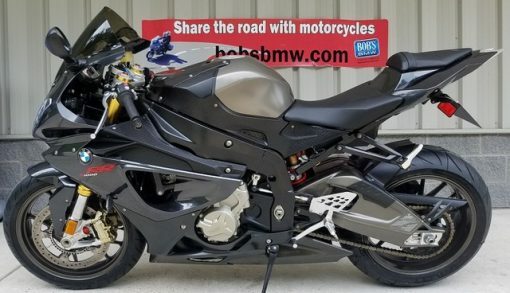 It was built at BMW in Germany with race ABS (anti-lock braking) and DTC (dynamic traction control) along with gear shift assistant or otherwise called a “quick shifter”. 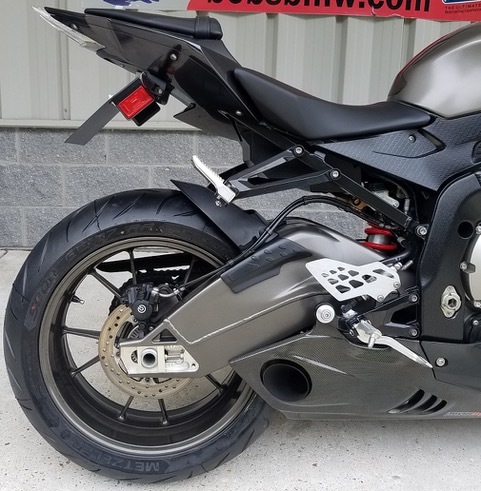 This combination of features makes this a great set-up for aggressive track use and capable of competing with even some of the newest the best sport bikes on the market. 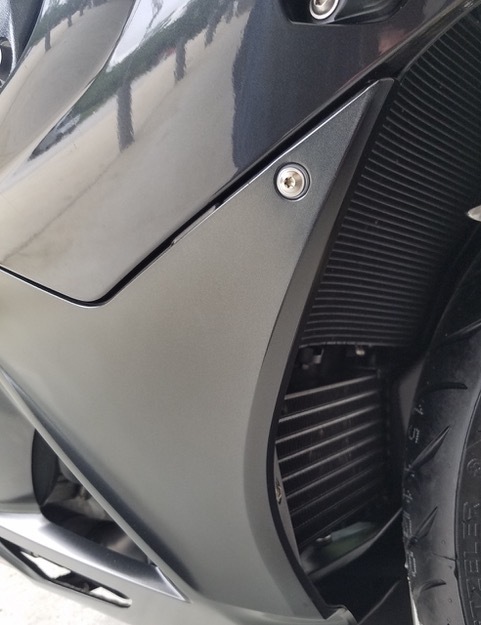 The previous owner added a super cool low profile Taylor Made Exhaust with Carbon Fibre belly pan. This muffler sounds amazing. It’s not overly or obnoxiously loud but has a very aggressive howl and is definitely a head turner. 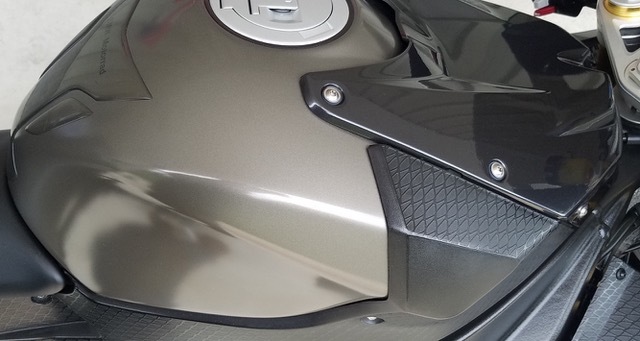 With the integrated carbon fibre belly pan it really gives this S1000RR a unique look and of course adds some additional horse power, especially with the addition of a Dynojet Power Commander V. It also comes with a tinted bubble screen and Yoshimura tail tidy and the very sleek euro turn signals that are no longer made by BMW. 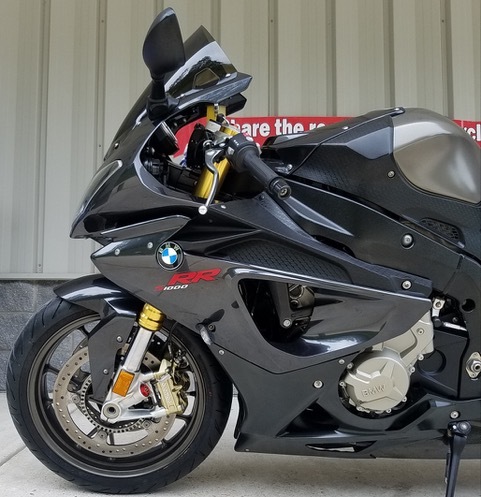 We wanted to make sure that the next owner has a fully serviced, ready to ride S1000RR. 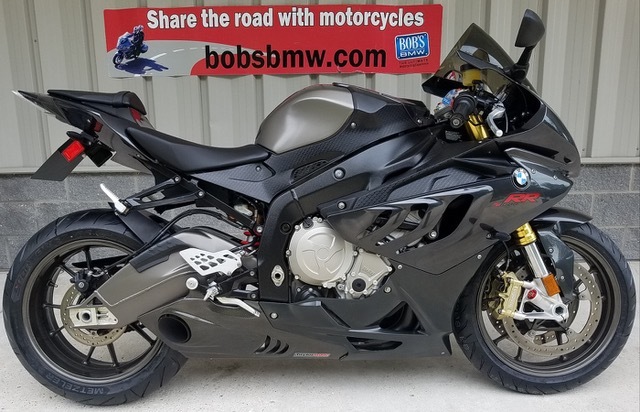 We just completed a full Bi-Annual service including renewing engine oil and filter, renewing the air filter, brake fluid, reset the service clock and ran the bike through BMW’s diagnostic system. We also did a chain adjustment and lubrication. Although there was lots of tread left the tires were a little old so we replaced both the front and rear tires with fresh Metzler M7 Sportec tires. We also renewed the left and right grips as they were a bit too worn for our standard. 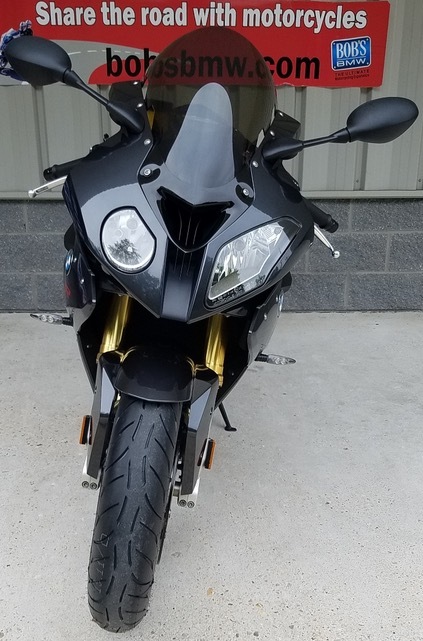 After fully servicing we did a Maryland State Inspection which the bike passed and after completing our 38 point safety inspection this bike is ready for miles and miles of trouble free fun! 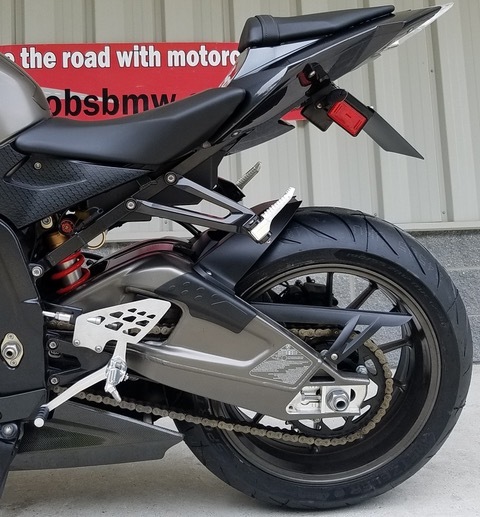 You have to see this exhaust and carbon belly pan in person. 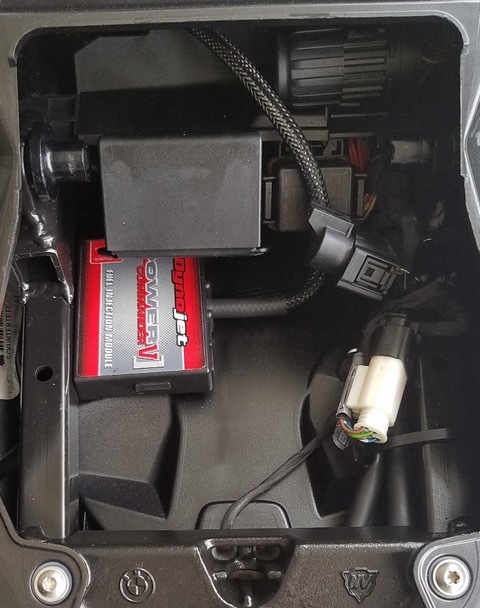 It’s a very well designed system both cosmetically and from a performance perspective. 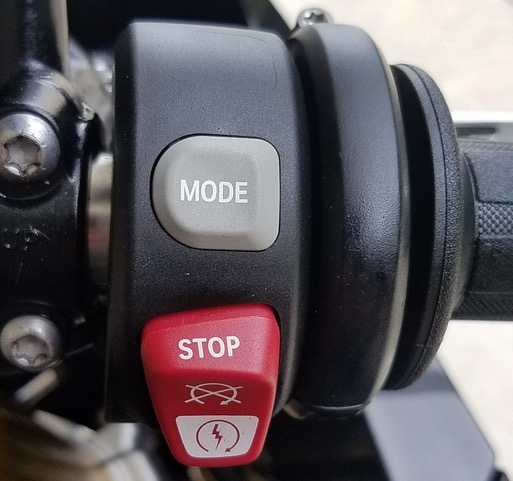 There was some light tip over damage on the left side of the bike in which a set of frame sliders did their job and took the majority of the blunt. 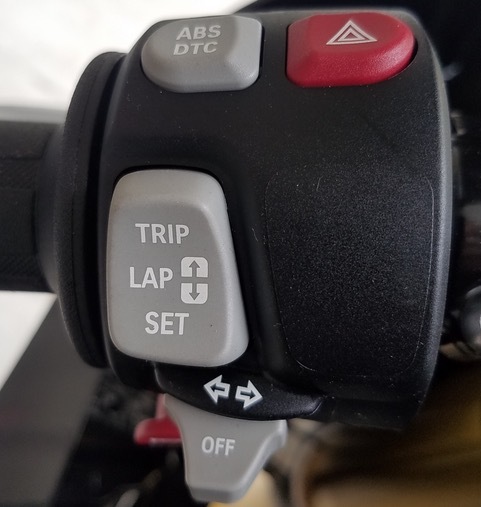 We did remove the frame sliders and replaced the shift lever. The left hand engine case does have some wear and is scratched at the very bottom (tough to see but they are pictured). 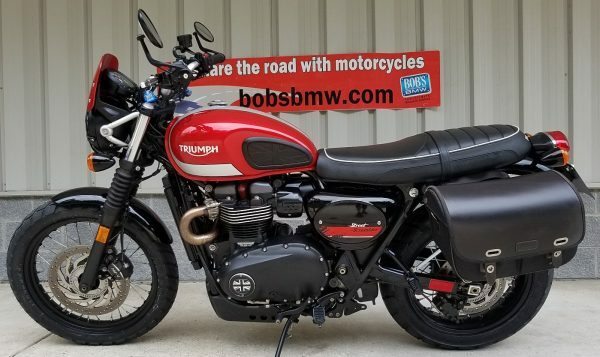 Over all the bike is a very nice cosmetic 8.5 out of 10. If you are very critical you will see some small paint chips and or a scratch or two but you will really have to go looking. 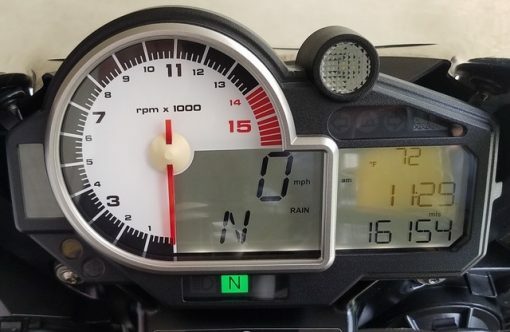 The bike sitting on the showroom today looks very clean and has been well cared for over its 16,135 miles. The wheels, gauges, controls, misc hardware all look close to new. 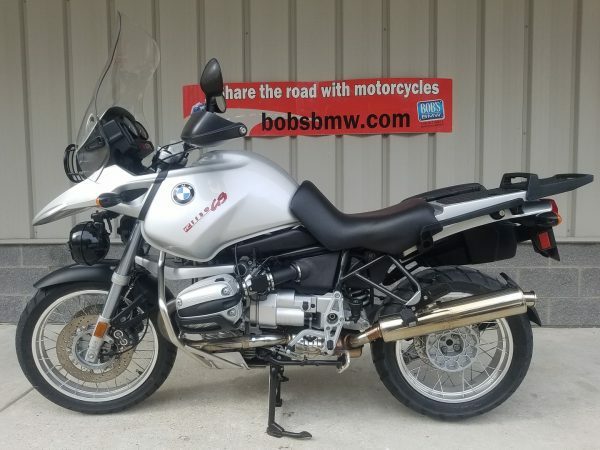 Being fully serviced, inspected, and having done our extended test ride and full 38-point inspection and knowing the history of this bike we are listing it as a Bob’s BMW Advantage Certified Motorcycle. 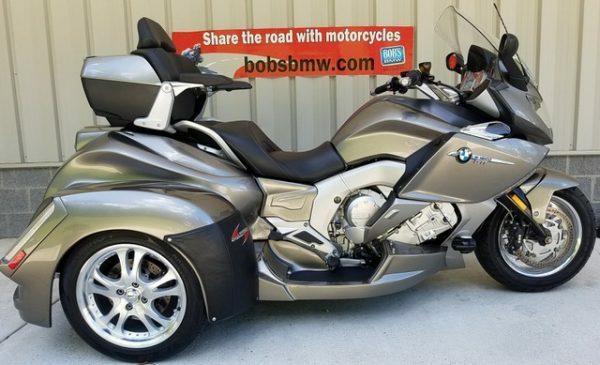 This entitles the next owner to a 30 day major mechanical guarantee, free service loaner on their next service and special pricing opportunities on Zurich Tire and Wheel protection and or a Vehicle Service Plan.